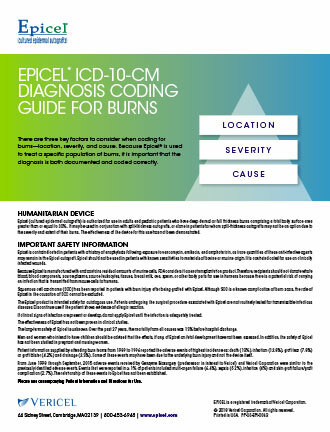 Due to the complexity of some burn cases, coding for Epicel treatment can often require extra attention. 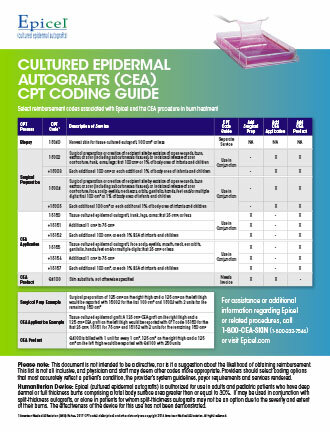 The reimbursement guides provided below and the support hotline at 1-800-CEA-SKIN (1-800-232-7546) can help ensure Epicel is both documented and coded correctly. Please note: This is not intended to be a directive, nor is it a suggestion about the likelihood of obtaining reimbursement. 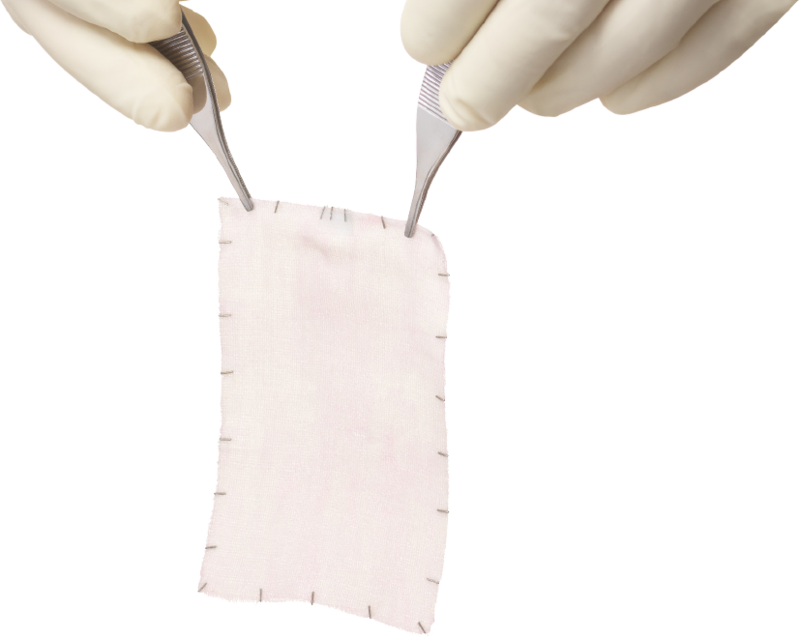 This list is not all inclusive, and physician and staff may deem other codes more appropriate. Providers should select coding options that most accurately reflect a patient's condition, the provider's system guidelines, payor requirements and services rendered.